I am back and in black! [I just happen to be wearing a black top, lookie there]. Being back to school and somewhat settled in feels so good and I just want to dive into all the things that are happening. 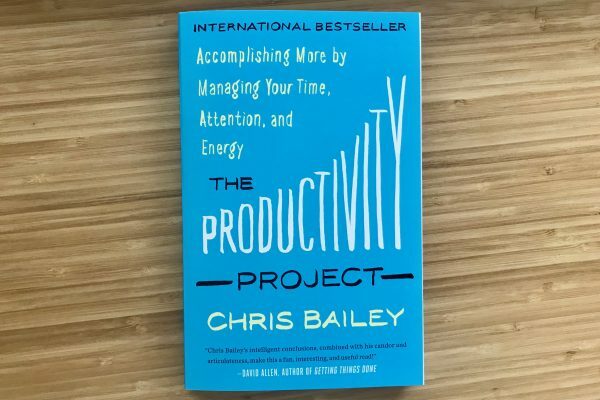 [Reading] The Productivity Project by Chris Bailey. 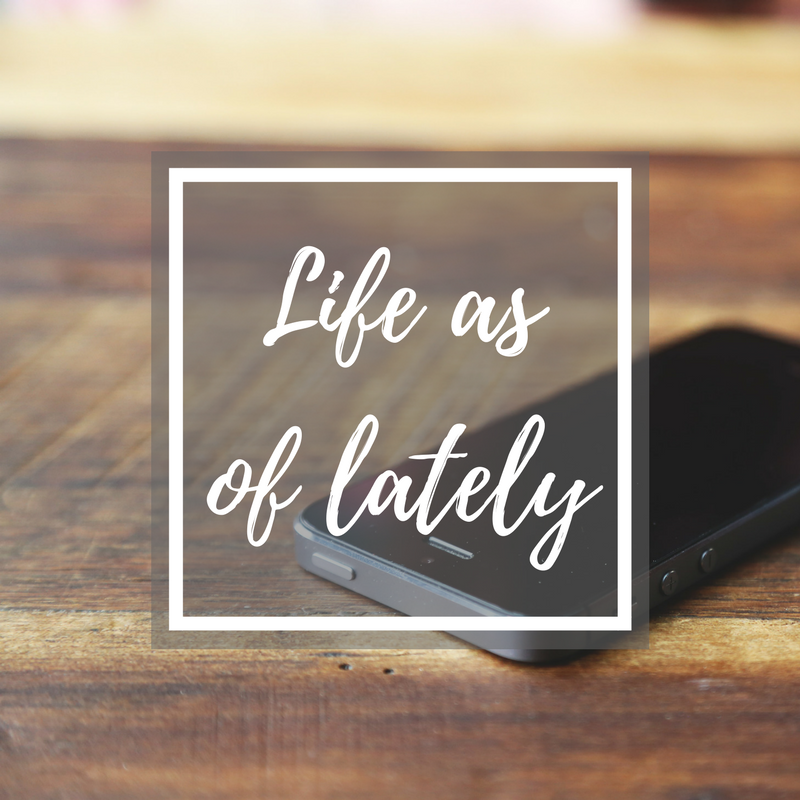 It’s a new school year and I absolutely am taking advantage of this refreshed outlook and renewed energy to put my life on a less shambly, straighter path. Unfortunately, I am only about 10 pages in because that’s all Amazon would let me preview until the book finally arrives in my hands… that is, IF it arrives in my hands… my campus still has not notified me of a package [AKA a super important textbook that I need!!!] that Amazon reported as having arrived 3 DAYS AGO…. Humph. Anyways, I read about this guy’s crazy experiments with productivity on his blog and I really want to see what I can use from this book in my life. So far I’m at the “teaser” pages which are just telling me to read onward to “unlock” all the stuff he has to say. Needless to say I am sitting in anxious excitement for this copy to be mine. Photo creds to Google and the guy’s website! [Writing] Ideas down for a column I’d really love to add to my university’s mainstream publication. According to this guy who came into one of my major classes, he said that working for the school’s paper/website is practically a springboard into a career later, which, I guess would be nice to have. 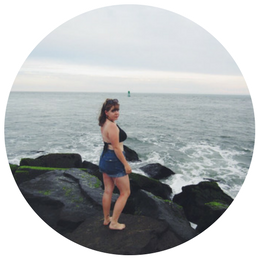 [Learning] That it is possible not to be a hot mess all the time! Hopefully the above book will help me out, plus the fact that I decided to take a more “minimalist” approach to packing stuff for college this year will make things a lot less hectic. waiting for MY PASSPORT :D.
applying to study abroad next semester…????? [Drinking] Water. And coffee. Too much coffee. [Thinking] about the to-do list, how full this week is, how I wish I didn’t have to move my hair appointment to next week because it is getting LONGER and I would like it to not be long. [Trying] to start the conversations. To take charge, to get what I need and not be afraid to go after what I want, because I am my rescue and the only thing standing in my way [essentially] is myself. [Loving] my roomies and our new living situation. I honestly couldn’t have asked for better time. This is a great little post. I would love some oreos. OKAY. So the song you linked in your post is great. Even though I can not make out the lyrics you can hear the power in a beautiful voice. Thanks for sharing !! Thank you Vanessa! Wow I have left your comment hanging for far too long (: I need to head over to your blog, lol, brb.